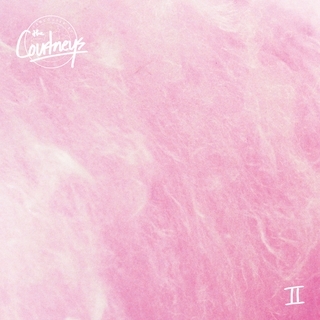 Instead of a TV show, with their sophomore album the Courtneys became the first non-New Zealanders signed to Flying Nun, the influential kiwi-pop label. But II’s sticky-sweet bubblegum could still spark singalongs anywhere Saturday morning cartoons are viewed. Nick may have missed the mark, but fans of whip-smart fuzz-pop should tune in anyway.